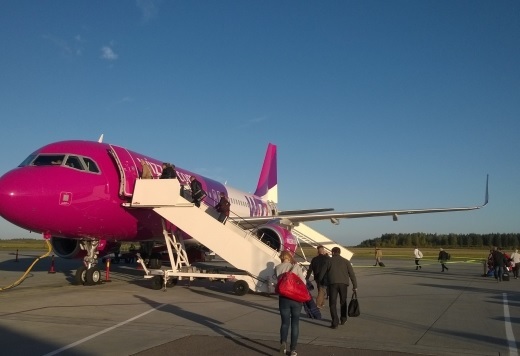 WizzAir company begins today the flights from Tirana sparking hopes for a reduction in ticket prices in Albania. The first flight will take place today during the afternoon from Tirana to Budapest. This will be the first destination of the company at the moment. Albanian media writes that the company applied cheap tickets, at least for the flights and you can travel from Tirana to Budapest with around 25 euros. For the moment, the company offers flights once a week from Tirana directly to Budapest.